Presenting a big-picture look beyond status updates, daily tweets, and weekly posts, social media strategist Starr Hall empowers you to break out of your social media comfort zone and start making waves. 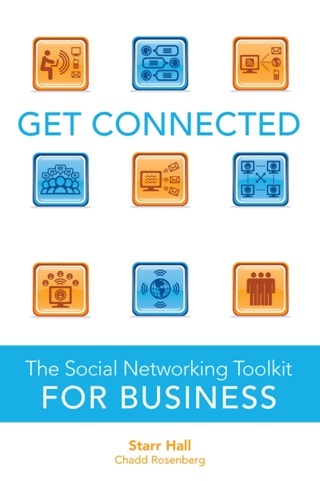 If you want to learn active, proper social media strategies without the noise, this is the book that filters the best ways to successful metrics. Period. Starr Hall provides the key insights for understanding the relevance and necessity of this new dynamic of basic existence- social media; like a handbook for the caveman to understand the power of fire. 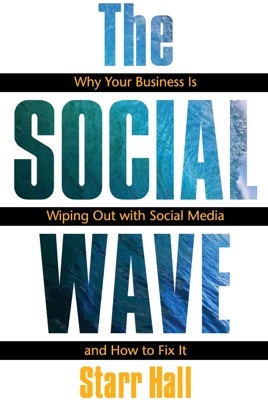 The Social Wave’ is brilliant and insightful and gave me even more information on how to connect with the masses. Quite honestly, I love it! Coached by Starr, learn how to stay on top of the rising swell of social media, ride today’s social media wave, and prepare to catch the next big one.